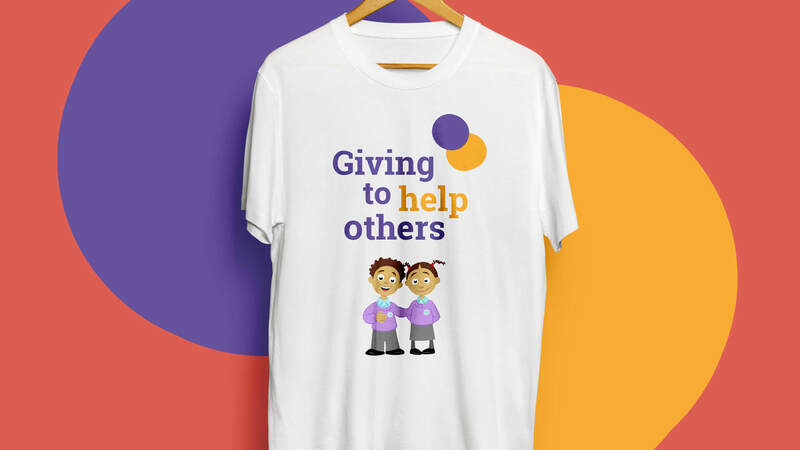 Giving to help others - save a life today! 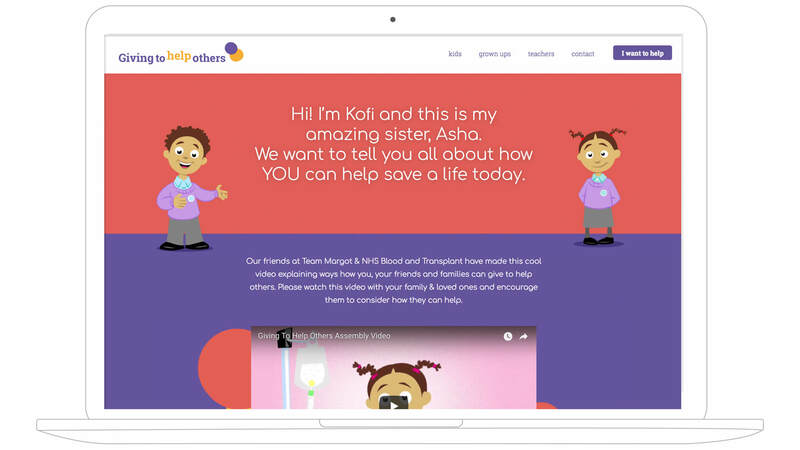 Working with Team Margot & NHS Blood and Transplant, we have developed the brand and website for 'Giving to help others'. The aim is to educate kids and grown-ups on the importance of donation and registration. Britain urgently needs more blood, bone marrow and organ donors, especially from Black, Asian, mixed race and minority ethnic communities. We want people to spread the word and maybe you can save a life today! So what are you waiting for, have a conversation with family and friends and encourage people to visit the site and register!